Poet Fay Zwicky died on 2 July 2017, the day after her Collected Poems was published by UWAP. Her publisher, Terri-ann White said of her “She actively worked on her Collected Poems with the editors, her friends Lucy Dougan and Tim Dolin, and was delighted to hold the book in her hands last week. …… the 4th July would have been her birthday. Great sympathy at this loss to her family and friends”. 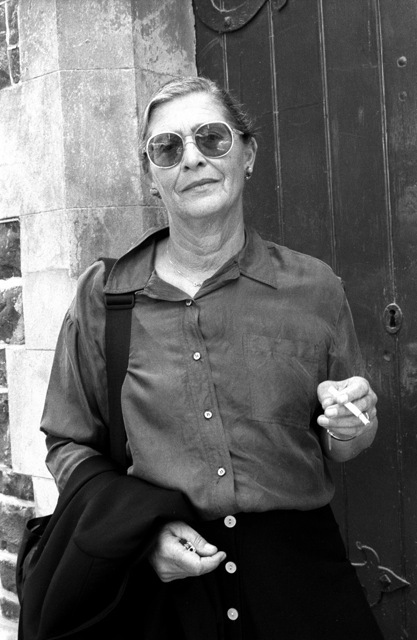 A detailed biography, together with a good collection of her published work, can be found at the Australian Poetry Library https://www.poetrylibrary.edu.au/poets/zwicky-fay. Rochford Street Review is looking forward to reading her Collected Poems which will now serve as a tribute to the life and work of this major Australian poet. This entry was posted in Fay Zwicky, Fay Zwicky, issue 23 and tagged Australian poetry, poetry by Mark Roberts. Bookmark the permalink.